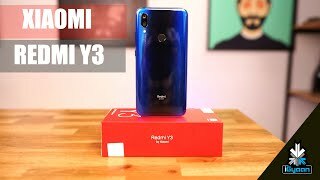 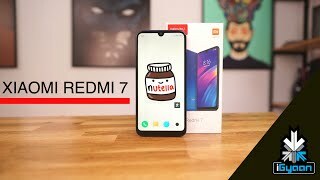 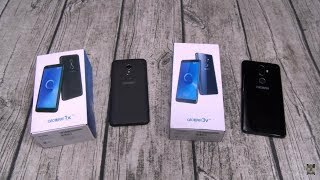 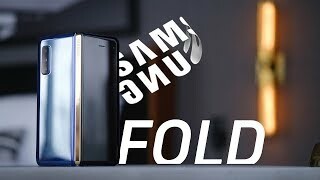 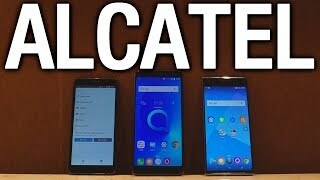 Meizu 16S Hands on & First Look: OnePlus 7 Competitor! 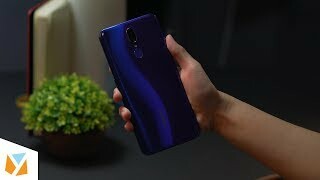 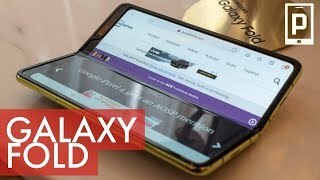 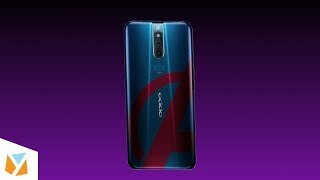 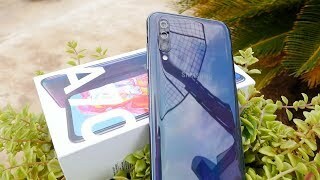 OPPO F11 Pro Marvel's Avengers Limited Edition Hands-on! 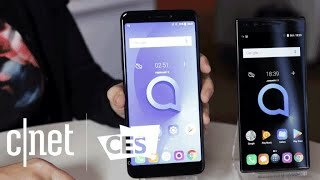 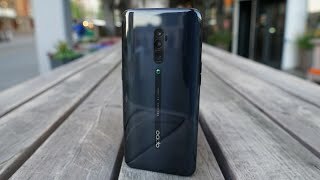 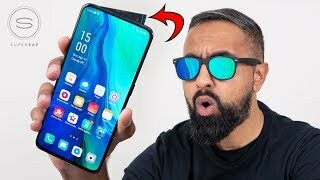 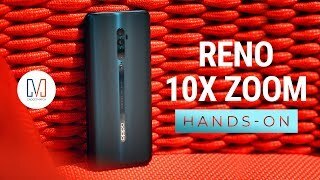 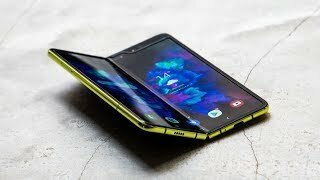 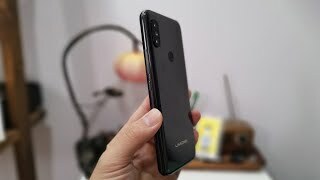 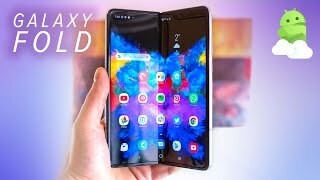 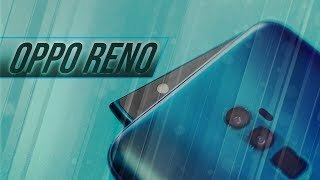 Oppo Reno 10x zoom Hands-on: Shark Fin Selfie Shooter!